Being inspired by the recent updates of Instagram or even Snapchat, Tumblr had finally given its user a photo filter. 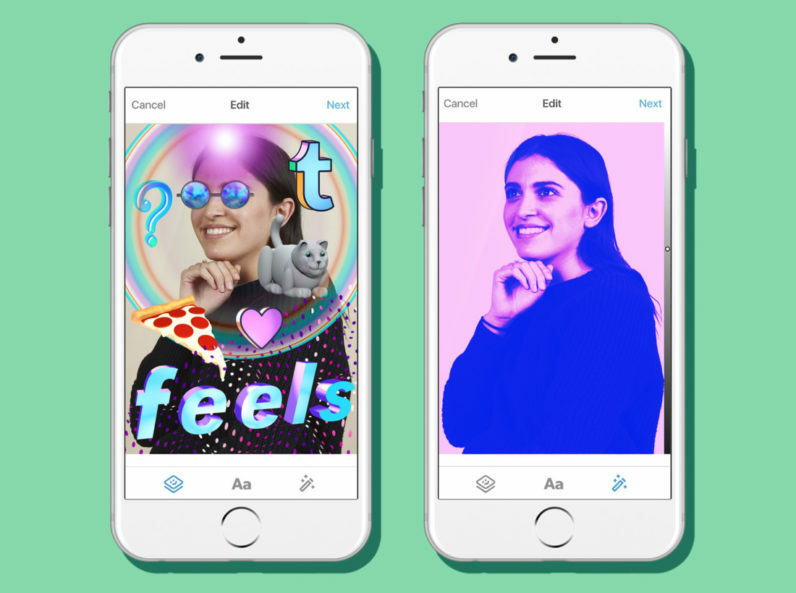 Although the updates is kind of late to this point, Tumblr is at least getting its own style of stickers and filter to it, a distinct 90s vibe. The Filter and sticker will be available for android, iOS and iMessage. Of course you need to update them first. The Filter and sticker will work on top of picture and GIFs. The application is very similar to when you used Snapchat or Instagram for your story. Well, although it is late, better late than never right? Related post: Connect with Your Friends and Family in VR!